Indoor growing with modern technology is amazing but requires equipment and energy. 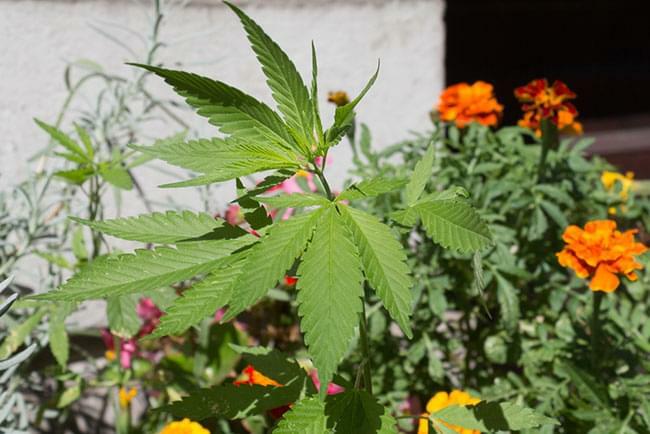 Get to know the natural, sustainable, and cheap alternative - organic outdoor growing. Royal Queen Seeds decided to put together basic information on outdoor cannabis growing to help our customers who might have never grown outdoors before, to get ready for the upcoming season. Our common goal: Large yields of high quality cannabis, produced by Mother Earth itself, maybe with a little help from an enthusiastic gardener. Good preparation helps when we want to reach certain goals. Outdoor cannabis growing is no exception and requires long-term thinking, time being spent in nature doing physical work, and a certain level of flexibility to overcome obstacles that threaten our harvests. Being motivated to get things right is very helpful, but won’t necessarily guarantee good results. It’s the mistakes we make, teaching us our most valuable lessons. Mahatma Gandhi once said: “Freedom is not worth having if it does not include the freedom to make mistakes.” This is maybe a good mantra for novices who just found about the rewarding hobby of cannabis cultivation. “The Basics of Outdoor Growing” divides into four parts, covering some of the most important steps worth thinking about when planning an outdoor grow. Here is quick overview of what to expect in each part of our brief outdoor grow guide. The process of outdoor growing starts with choosing a strain that matches the climatic conditions present at the grow location. Most growers will also base their decision on personal preference concerning effects and taste, flowering time, size, and yields. 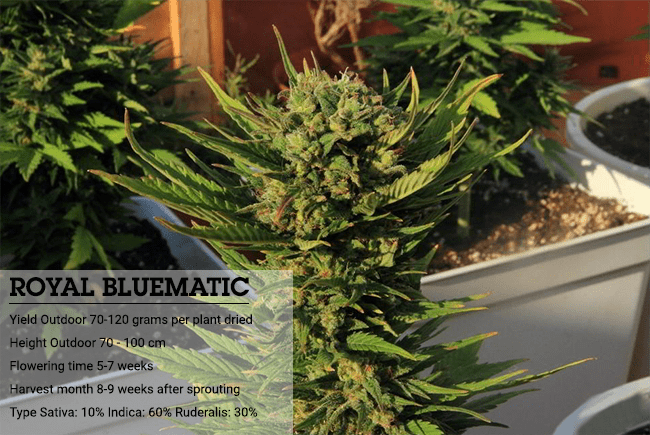 The harvest month in which a strain finishes outdoors is of primary importance, along with its genetic heritage meaning Indica or Sativa, and the actual size of a plant. • Don’t know where to start? Take a look at Our Top 5 Cannabis Strains for Colder Climates, and Our Top 5 Cannabis Strains for Warmer Climates. C. What about the size? Finding a promising spot is one of the most important steps of the entire process, and growers usually invest some time to think this one through. The first question we have to ask ourselves is how close we want to be to our plants. There are two basic principles of outdoor growing. The easiest and more convenient way is to grow on the property you own or rent. You’ll be close to your plants, can care for them every day, and watering is not an issue. Prohibition and restrictive cannabis laws also made a different approach popular – guerilla growing. It already sounds exciting, and it really is. Guerilla growers will grow their plants on land that doesn’t necessarily belong to them, which comes with the benefit of reducing legal risks. Finding a good spot for a guerilla grow is a complex topic, a reason why we think of releasing a separate, and more detailed blog about this in the future. Since we’re already at it - here are some basic things home gardeners and guerilla growers can consider when looking for a promising spot.